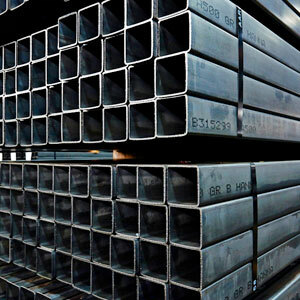 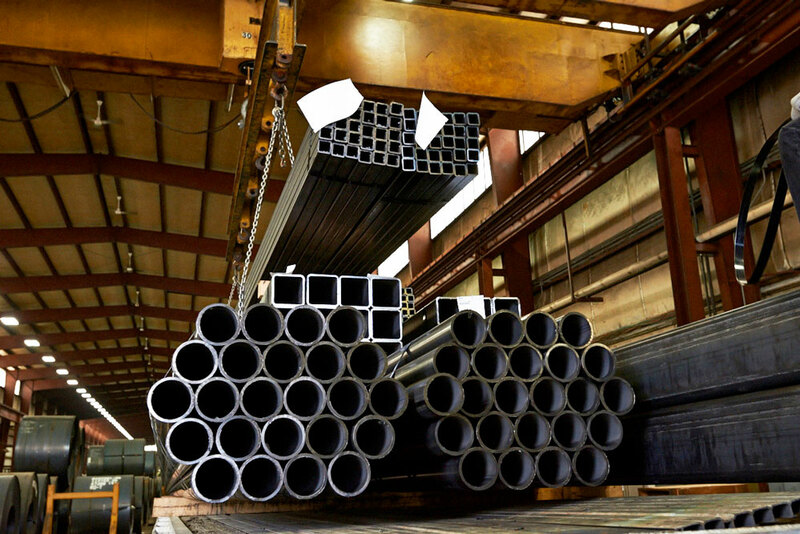 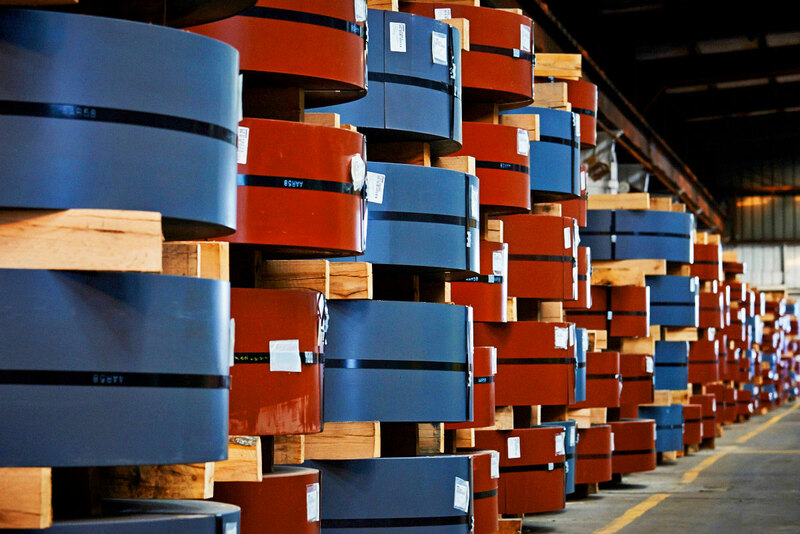 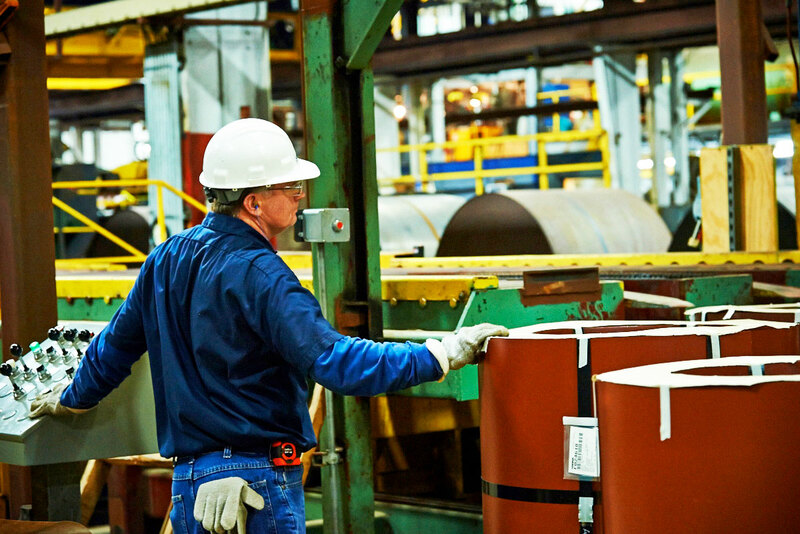 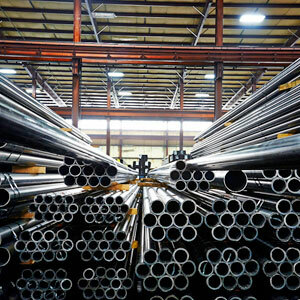 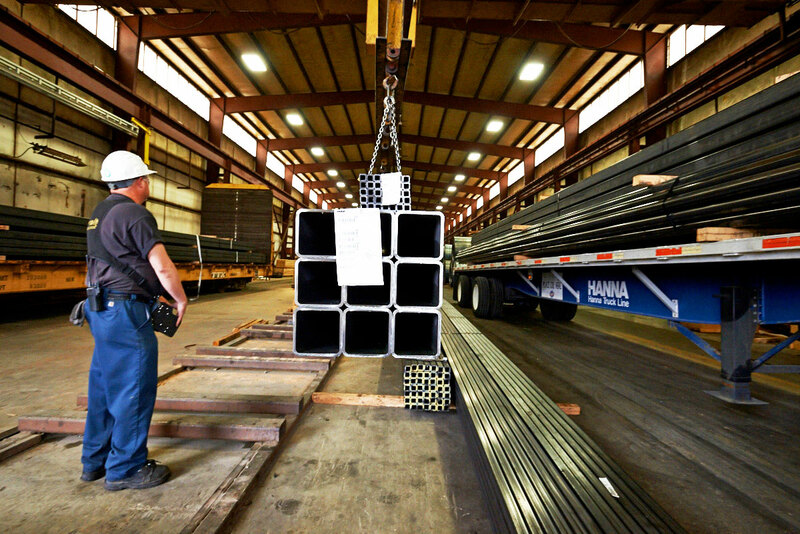 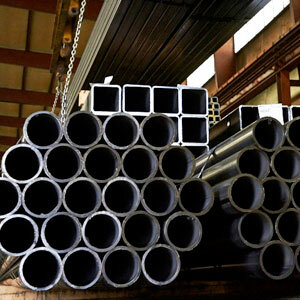 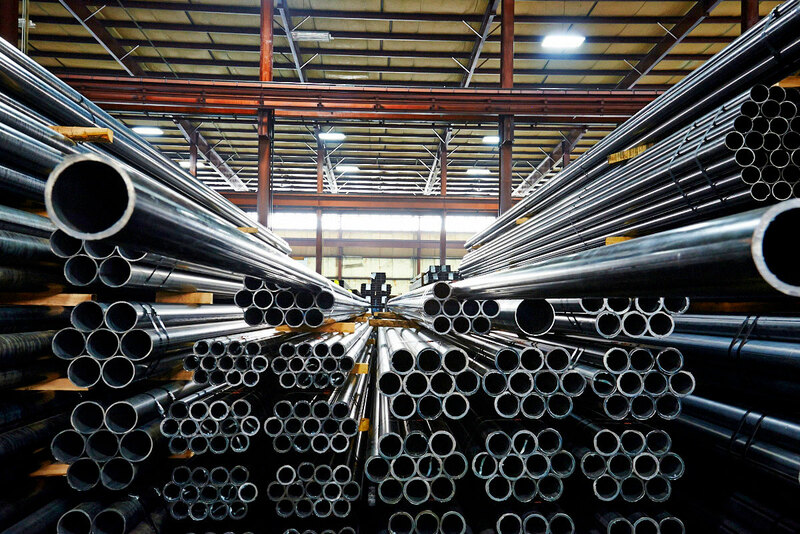 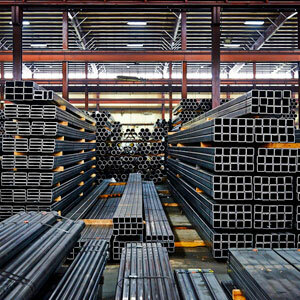 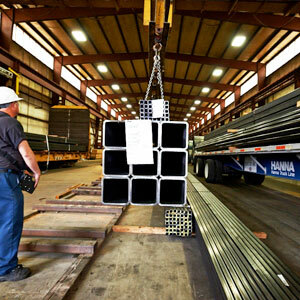 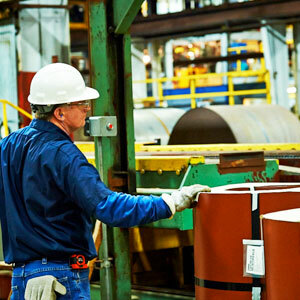 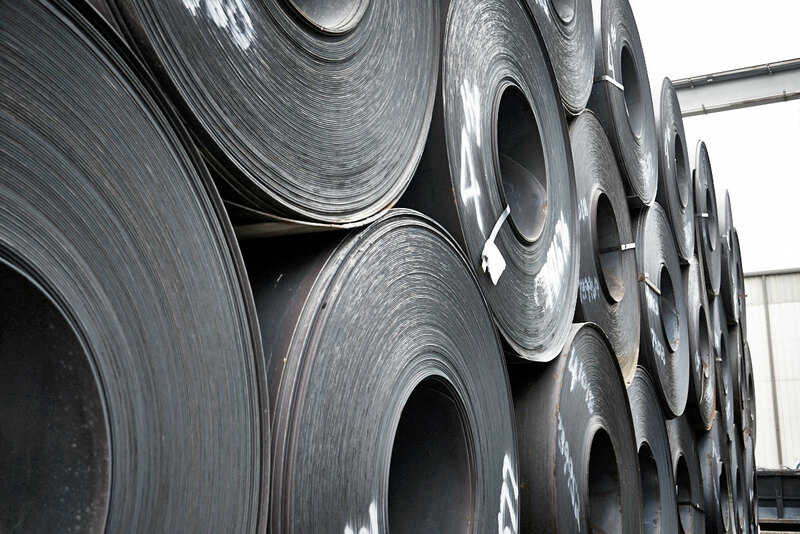 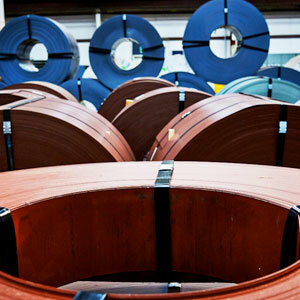 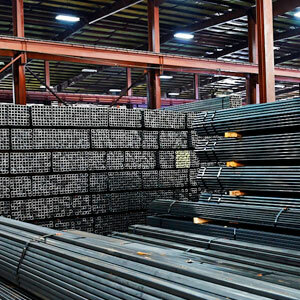 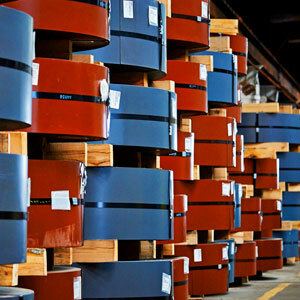 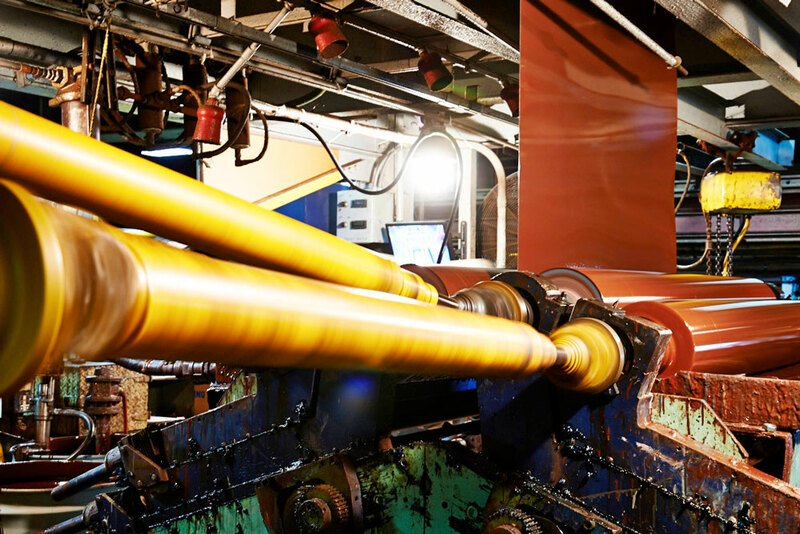 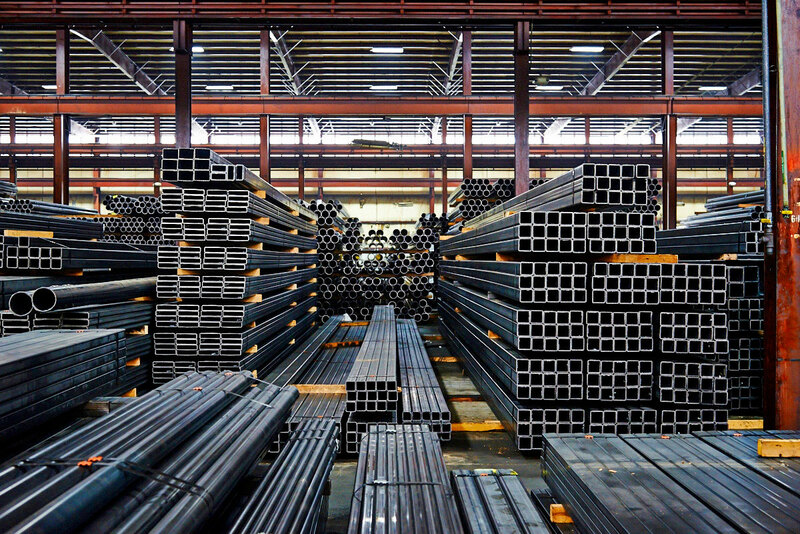 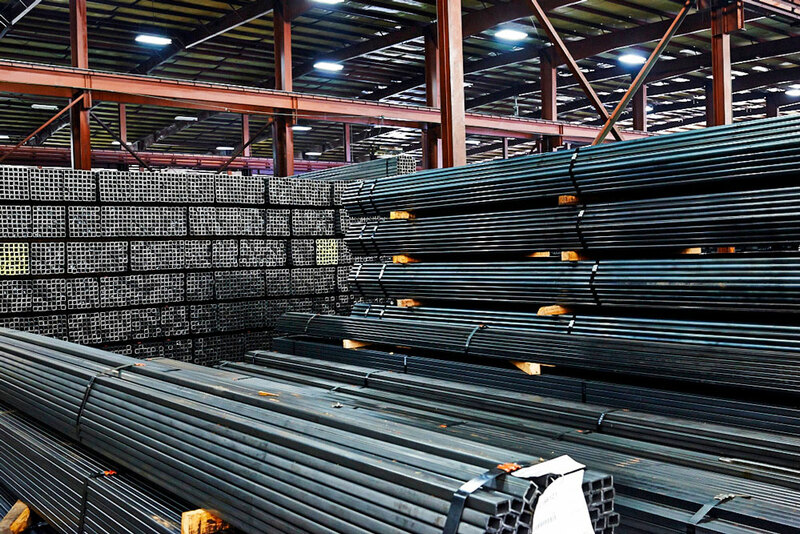 With a total of seven tube mills between our Illinois and Alabama plants, our dedication to customer service, and our very own truck line, Hanna Steel can meet all your tubing requirements with service that’s second to none. 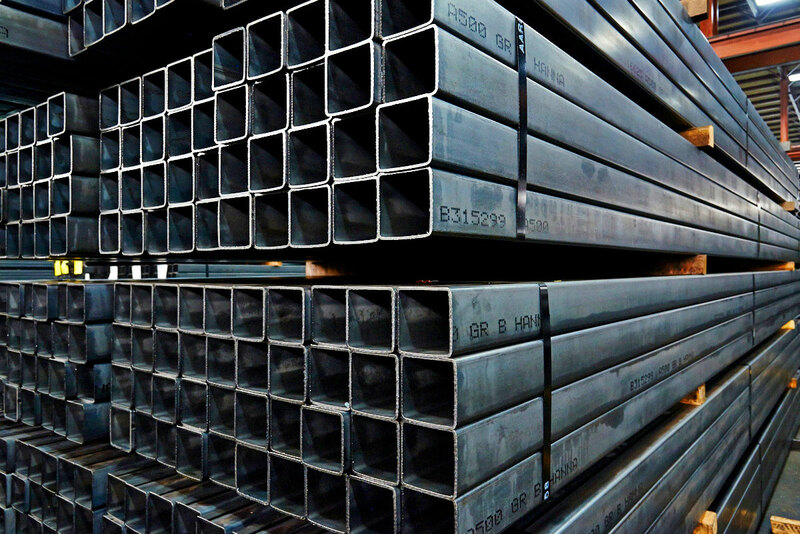 Interested in checking our inventory or placing an order? 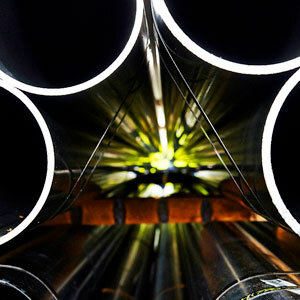 Login to get started. 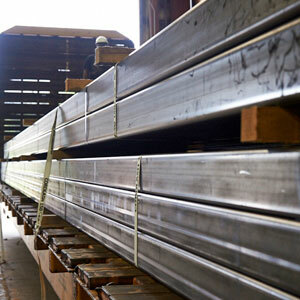 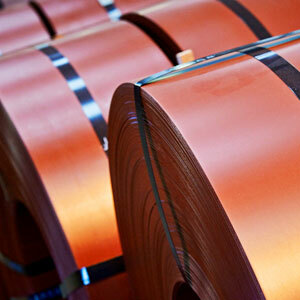 In-line pickling produces steel with a cleaner base, while induction curing produces better adhesion and less chance of surface imperfections. 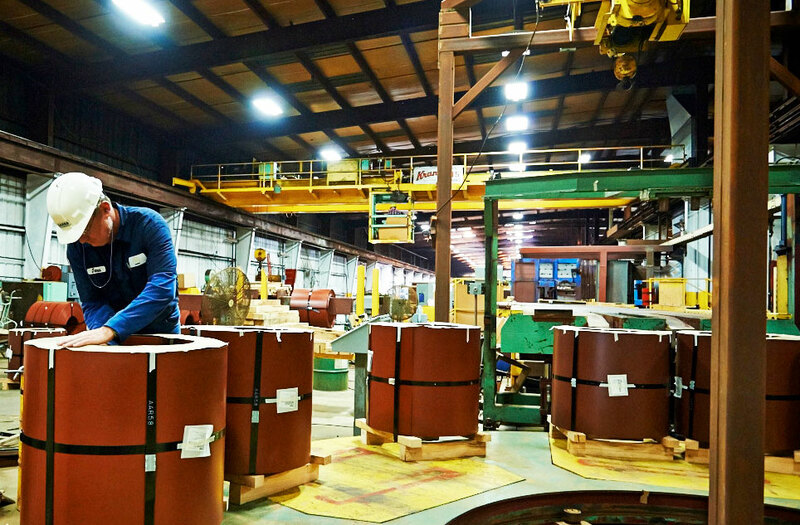 With this in mind, Hanna Steel uses an in-line pickling, coating, and induction curing process, in addition to a reverse roll coater for excellent control over coating thickness. 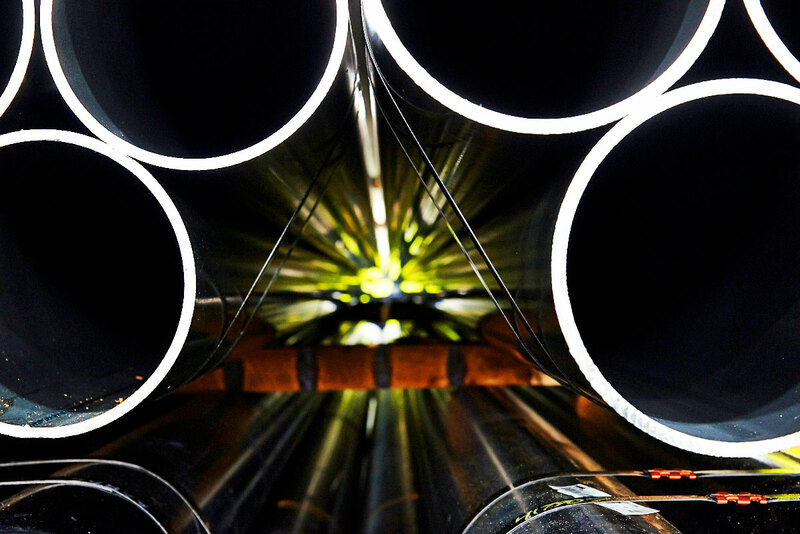 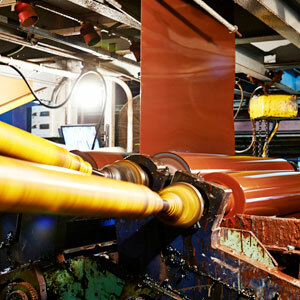 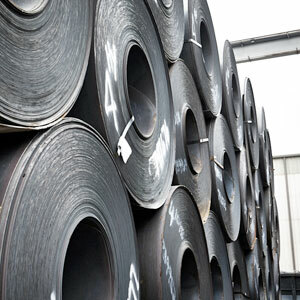 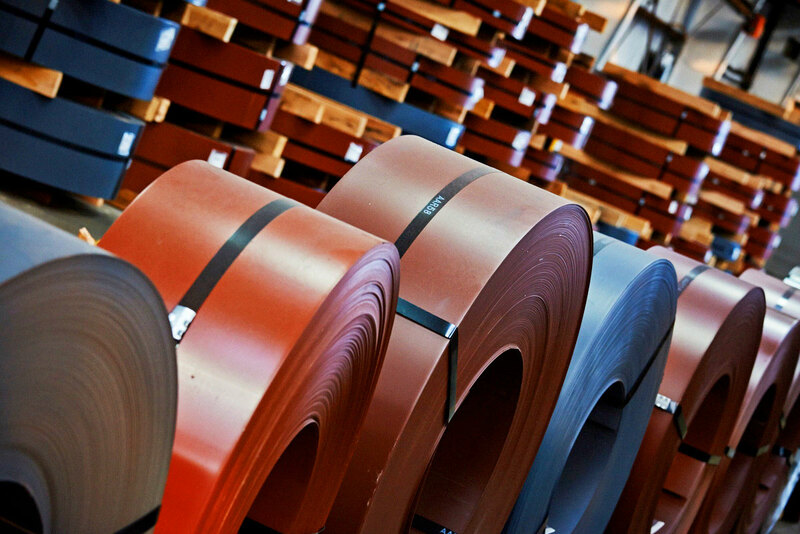 Our assurance team performs extensive tests using the latest technology including a Gamma Gauge (X Ray) continuous monitoring system to make certain our steel meets your exact requirements. 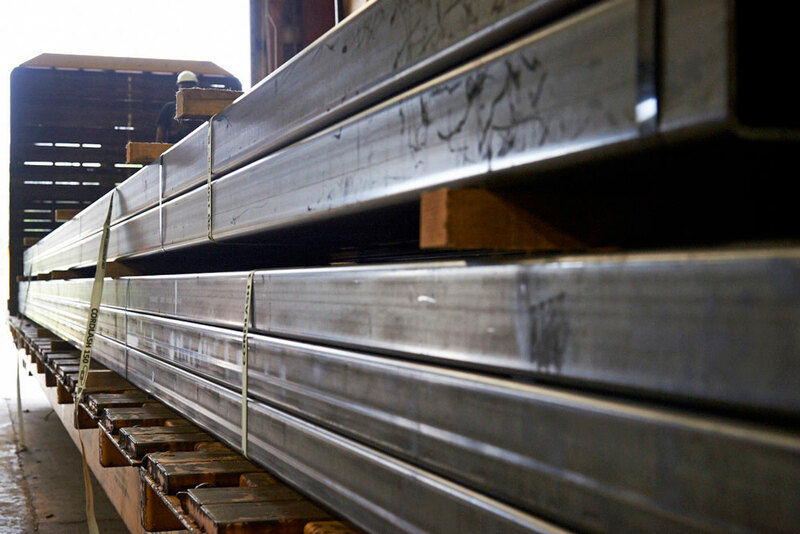 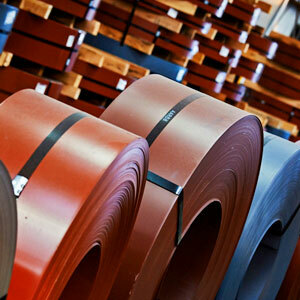 Our testing expertise and equipment also ensure that our products consistently meet ASTM and NCCA specifications. 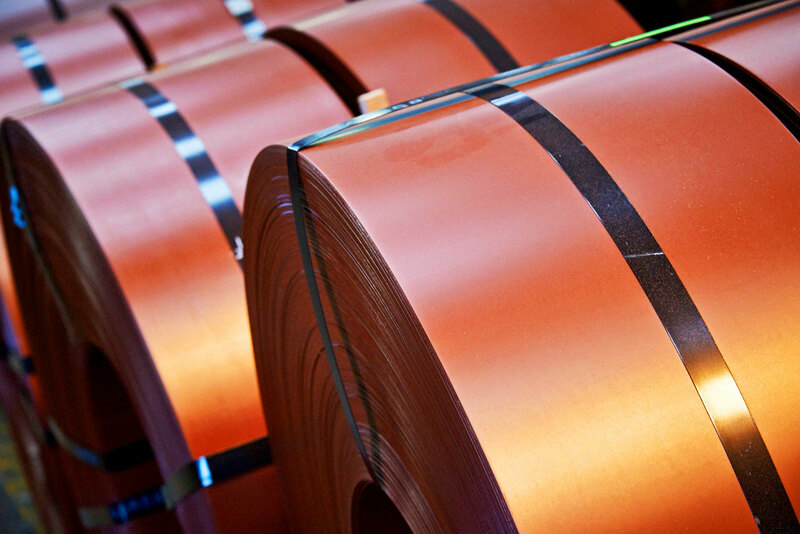 Hanna Steel also has an accelerated testing laboratory where salt fog testing is performed on our coated coils on a regular basis. 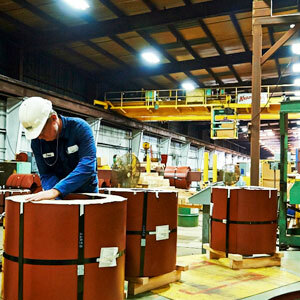 Hanna services all of North America via railroad. 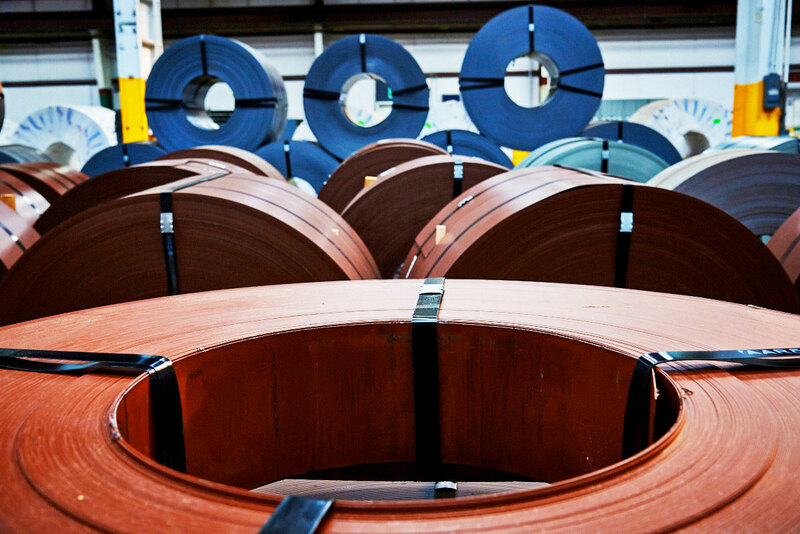 Contact a sales representative for additional details.